Anton Forint has over 25 years’ experience as operations manager, investment manager, and consultant. Most recently, Anton served as Investment Manager at CEE Private Equity Fund and Baltic Fund I. 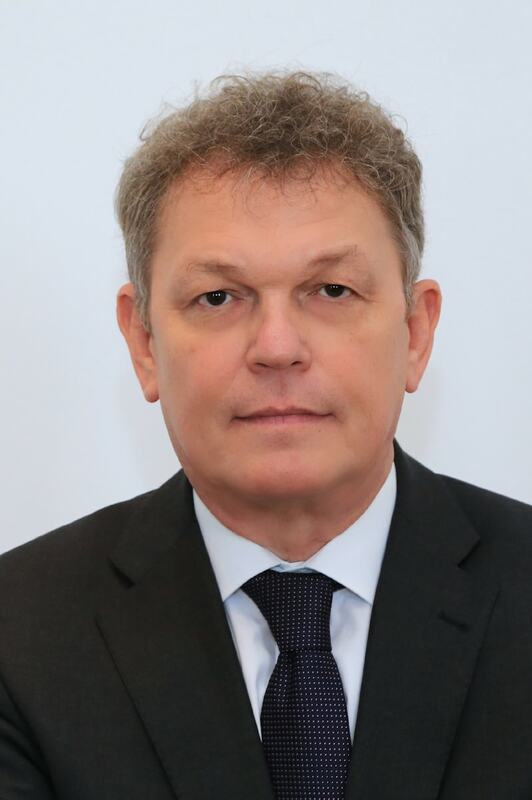 Prior to that, since joining EMSA in 1995, Anton took part in several restructuring projects in Eastern Europe (Romania, Poland, Georgia), including serving as CEO of a Polish clothing manufacturer. Anton also participated in a PHARE project providing restructuring, performance improvement, and debt restructuring consulting to industrial enterprises in Slovakia. Before joining CRG Capital in 1995, Anton was CEO of a $15 million clothing manufacturer where he initiated and led the restructuring process, bringing the company back to profitability and growth. Anton began his career as an international sales specialist and is fluent in several European languages. Anton graduated from the Economic University in Prague, with a degree in International Trade.